The listings below represent only some of my most recent listings. For a full list of all available properties (my listings and listings by other agents), please contact me directly with your specific needs and requirements. LEASED: 100% of List Price in 5 Days! 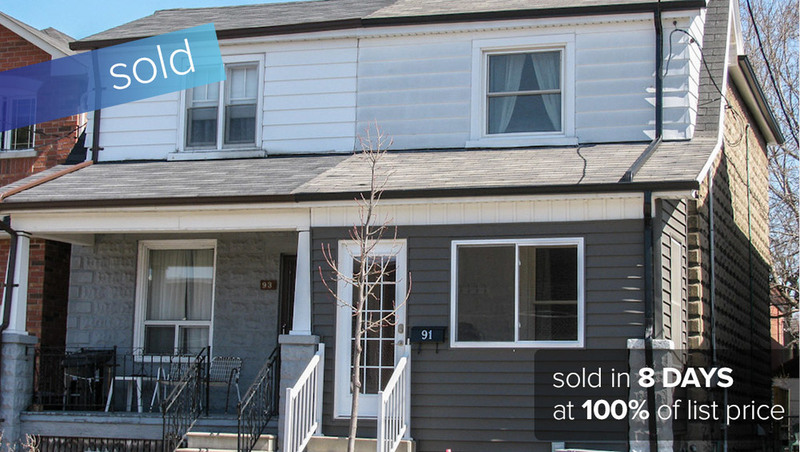 SOLD FOR 101% of List Price in just 5 days! 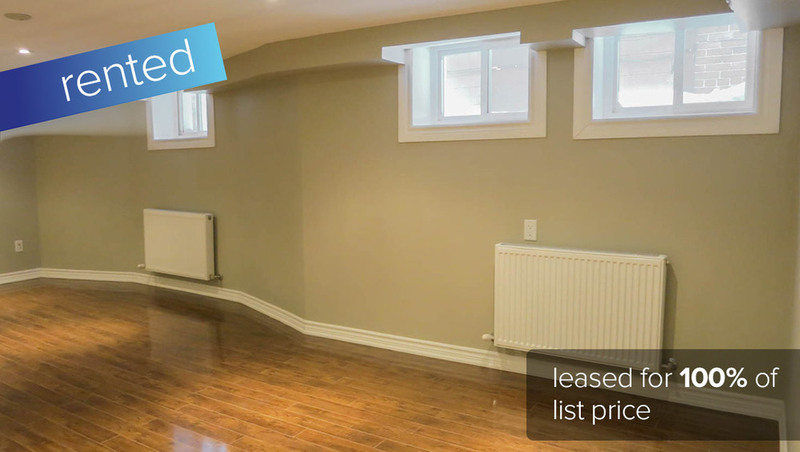 LEASED: 100% of List Price in 9 Days! LEASED: 100% of List Price! 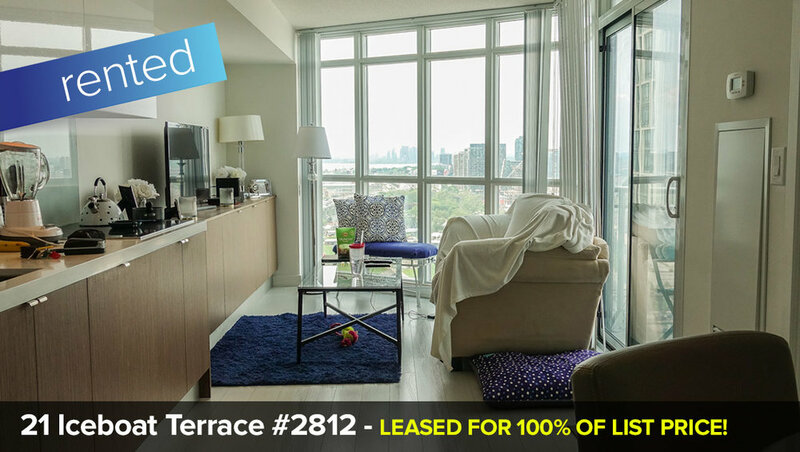 LEASED: 102% Above List Price in only 3 Days! LEASED: 105% Above List Price! 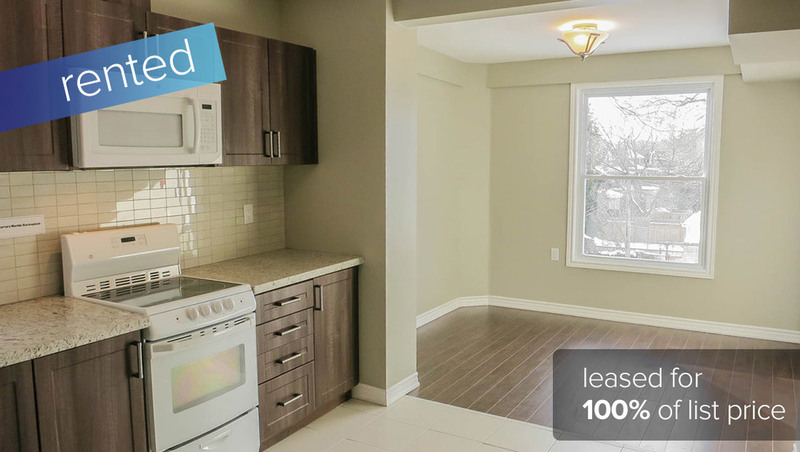 LEASED: 100% in only 3 Days! 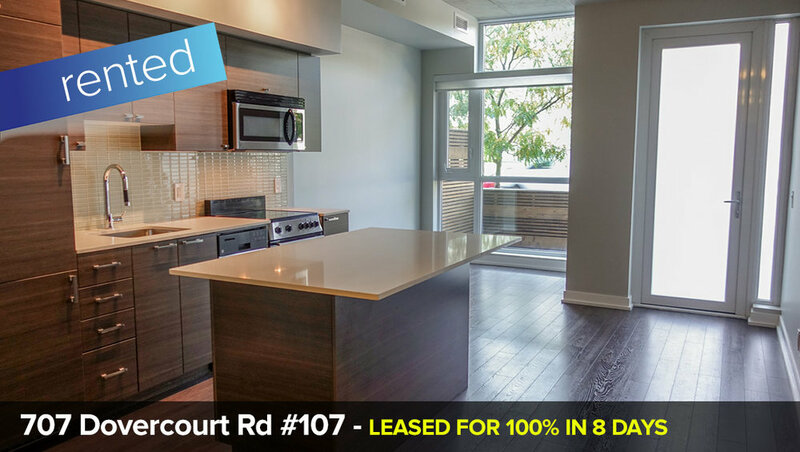 LEASED: 100% in 7 Days! SOLD for 122% of Listing Price in 8 Days! 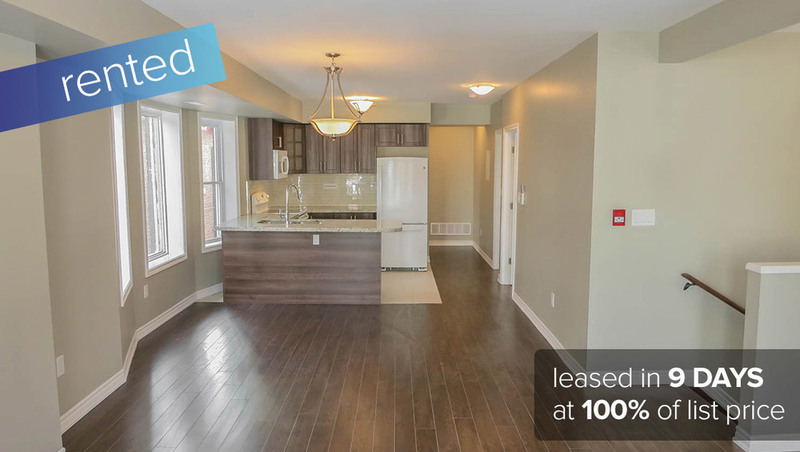 LEASED: 100% in 6 DAYS! 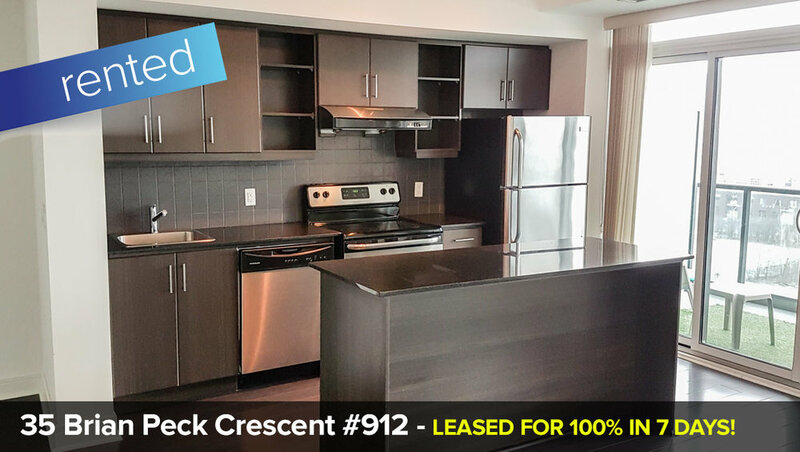 LEASED: 103% in 1 DAY! 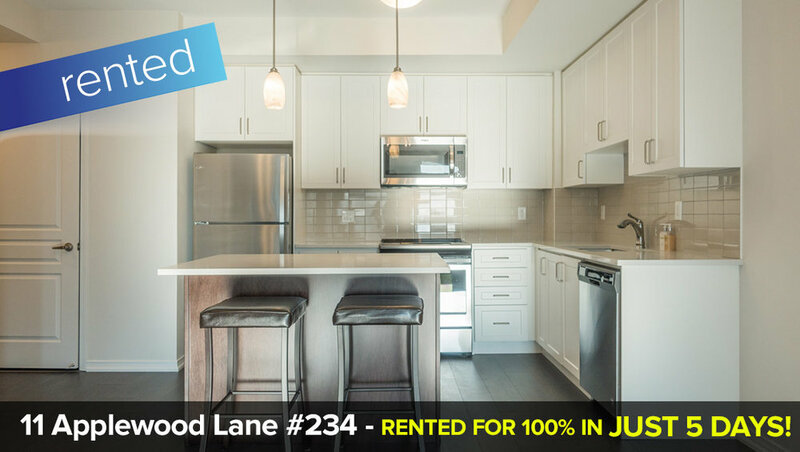 LEASED: 100% in 3 DAYS! LEASED: 101% of List Price! SOLD: 110% of List Price in 4 Days! SOLD: 99% of List Price in 1 Day! Having been in business since 2008, Conrad Rygier has helped Buyers, Sellers and Renters find/sell their home.